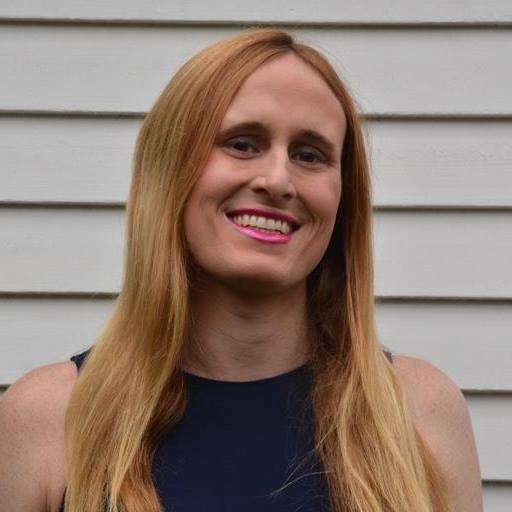 Ian Thomas Malone is an author and transgender activist. She earned her B.A. at Boston College in 2013, where she founded The Rock at Boston College and an M.A. from Claremont Graduate University. 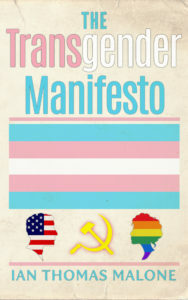 Ian’s treatise The Transgender Manifesto is a bestseller in LGBT non-fiction. Her work has been featured in the online editions of the National Review, INSIDER, Bustle, The Wall Street Journal, Fox News and the Irish Examiner. She is currently working on contributions to academic books on James Cameron, Netflix, Star Trek: Voyager, and Tumblr. Ian lives in Long Beach, California. Ian believes firmly that “there’s more to life than books you know, but not much more,” a quote from her hero Morrissey. When she’s not reading, writing, or teaching yoga, she can probably be found in a pool playing water polo. She aspires to move to the Hundred Acre Wood someday, though she hopes it has wi-fi by then. Great new website, Noble Mon! Congratulations. Nice website! Can’t wait to buy your book . Wishing you the best. I am excited for you. Great Website! Ian, You created a very clean, concise and interesting website. I look forward to reading your material for consideration as your possible literary agent. Congratulations on all the book activity. Can you contact me @ BC? ohar at bc dot edu. I can’t find your email address.